How to Reflash BMW ZGM with BMW ICOM and BMW ENET cable ? 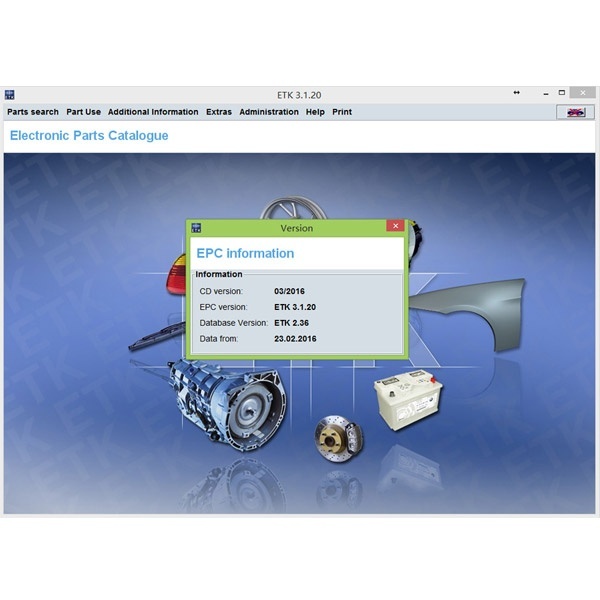 Here Cartool.co.uk enginner shared some tips to help reflash BMW F series ZGM with E-sys v3.22.5 coding software. BMW ENET (OBDII to Ethernet) cable? Q: Why is an ICOM A2 required insead of just using the OBDII to Ethernet cable? A1: ICOM A2 works more stable than enet. For example: When you update ZGW via ENET, sometimes car stays on transport mode. But via ICOM it always come back to normal mode. A2: A more technical reason is lack of DHCP server when connecting with ENET. This does not affect connection over DCAN, which is supported by ICOM, but cannot be accomplished with ENET cable. Let’s check step by step how to reflash BMW ZGM with E-Sys?